Thailandsusu Webboard > ทีมชาติไทย > บทความ-แปลข่าวบอลไทย (ผู้ดูแล: NTT, charade_2010, เมียน ประๆ, ThailandsusuFanpage, kabinburi, akinson149, Manoikub, JuDge4, dragonheart, saokun) > บทสัมภาษณ์นักเตะจาก3ชาติกับครั้งเเรกในเอเชี่ยนคัพรอบสุดท้าย พวกเขาอยากเจอใคร? AFC: Kuala Lumpur (April 28, 2018) When the AFC Asian Cup 2019 kicks off next January, three countries will be participating at the tournament for the first time in their respective histories. There were wild celebrations in Kyrgyz Republic, the Philippines and Yemen recently when those nations secured their historic qualifications. All three are now eagerly anticipating the upcoming AFC Asian Cup 2019 Official Draw, to be held in Dubai on May 4, and The-AFC.com spoke to players from the three debutants to get their thoughts on the draw and ask what qualification meant to their respective countries. Kyrgyz Republic skipper Azamat Baimatov, Philippines forward Misagh Bahadoran and Yemen frontman Aiman Al Hagri have all been playing for their countries for the best part of a decade and now prepare to embark on their most exciting journey to date. What was the moment like when your qualification for the AFC Asian Cup was secured and can you describe your emotions at the final whistle? 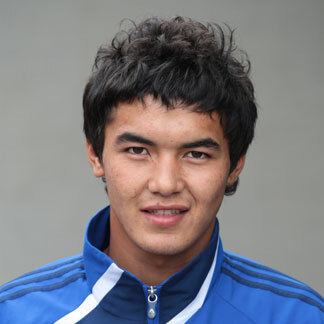 Azamat Baimatov It was incredible! Everybody gave their maximum to win this game, and we were hungry to score goals. We proved to all of Asia that we really wanted to play in the Asian Cup in the UAE. I�m proud to be part of this team. After the whistle, first we thanked God for giving us the chance to achieve our dream and then we celebrated our historic moment with all our fans and the national flag. 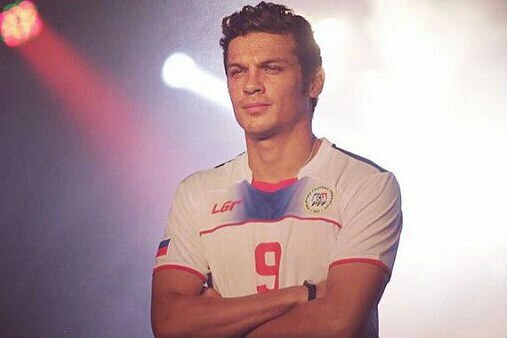 Misagh Bahadoran: It was an amazing feeling when Phil (Younghusband) scored the penalty and secured the Asian Cup qualification. The last 15 to 20 minutes of the game were so intense, we couldn�t breathe because of the stress and pressure, especially as Tajikistan started to put so much pressure on in the last few minutes. After Phil�s goal all the pressure and stress was released and it was a very good feeling. Aiman Al Hagri: We were in the bus heading to the stadium and were watching the match (Philippines vs Tajikistan) on the team bus. When the Philippines scored the second goal, everyone rejoiced and we chanted and celebrated and shed some tears of joy. What were the celebrations like after the game? Baimatov: It was amazing! We did everything we had in our mind � we were throwing the coach, we visited him in the press conference with a water shower, we thanked every fan who supported us during these two games. Our main square in the capital was crowded, they celebrated with the national anthem and sang national songs. It really was a fantastic moment for our small country. Bahadoran : It was the best moment of my football career! I�ve had many good memories in my football and futsal career, but this one was a totally different happiness, we were crying because of the joy. Al Hagri: It was incredible! The team went out celebrating with our fans and we thanked God for giving us this opportunity. What does qualifying for the AFC Asian Cup mean to your country? Baimatov: Hope. We still don�t have a modern stadium, we need the support of the Government, we need academies for the young generation. We hope our success will give a push to develop Kyrgyz football for the future. Bahadoran: As you know football in the Philippines is growing, but this win is very important for Filipino football. It helps keep Filipino football alive and made all Filipinos proud of their country and their national team. Al Hagri : Yemen is enjoying this joy. Yemenis have not rejoiced since the outbreak of war in early 2015. The children, women and the elders gathered to watch the match and supported the team by praying and as players we had a big responsibility to bring them happiness. 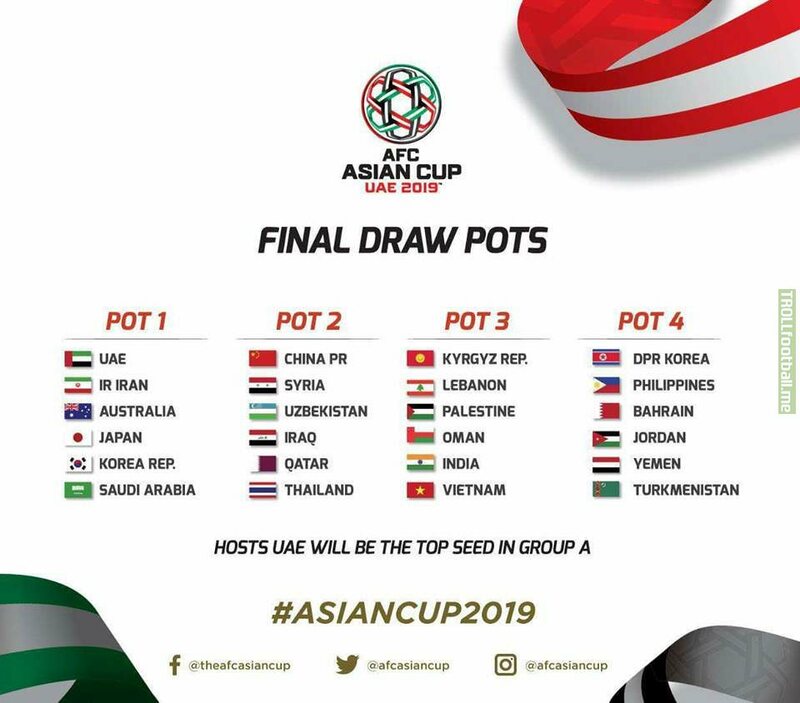 The AFC Asian Cup 2019 draw will be held on May 4 in Dubai, which nations would you like to be drawn with? Baimatov: Of course we are waiting for the draw. Every one of the 24 teams deserves to be there and five teams qualified to the World Cup. It�s great. I think one of them will be in our group and China, Syria or Thailand, or even Philippines, Bahrain or Turkmenistan. 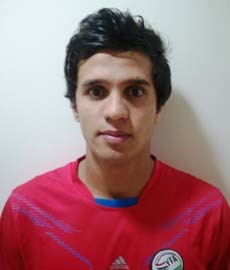 Bahadoran: I would like to play against Iran because it�s my dream to play against the Iranian national team. Since a child it has been my dream. Al Hagri: I think it would be good if we could be drawn with Vietnam, India or DPR Korea. And which nations do you hope to avoid? Baimatov: Iran, Korea Republic and Japan. We are not afraid of them, we have already played against big teams before and have that experience. But our first target is to go to the knockout rounds, so the result of the draw is important. We will see, hopefully God will bless us. Bahadoran: I don�t want to avoid any nation. Sooner or later we could face any team, and if we work hard and play our best it doesn�t matter what team we play. Al Hagri: We want to avoid playing against Australia or Japan.